An organization’s information and Enterprise Content repositories contain an ever-increasing amount of information that, in order to be available for downstream processing and management applications for business intelligence, strategic planning, etc., must be categorized. Expert System’s document categorization software automates the categorization process to ensure that your enterprise content—documents, reports, research, manuals, training material, performance data and metrics—is both findable and shareable throughout the organization. Cogito Discover helps maintain order of the growing amount of documents, news and emails that organizations manage daily, classifying them according to their content and customized criteria. 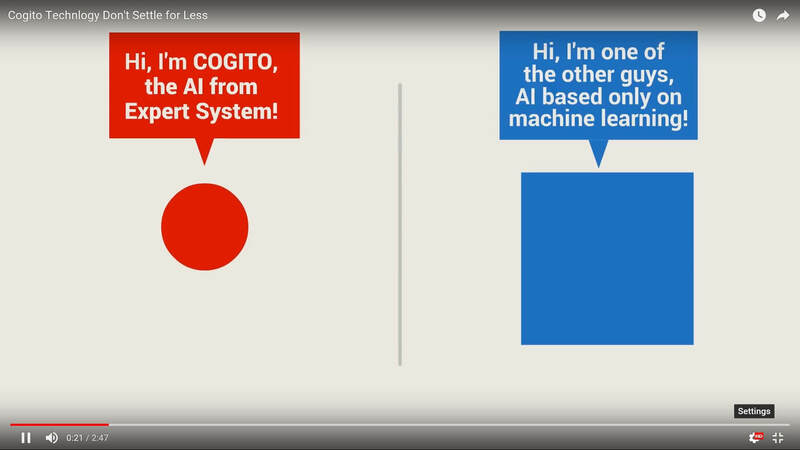 Through automatic semantic analysis, Cogito Discover identifies the primary and secondary subjects in content, as well as other elements relevant for classification. Discover classifies text according to a detailed, customizable tree of up to thousands of categories. These document categorization software features can also be applied to company information workflows where it automatically sorts documents by interpreting their content. Discover makes automatic information management effective and independent of subjective criteria. It immediately identifies useful information by deriving other data present in documents that traditional technology based tools (statistics, neural, etc.) are unable to extract. It also reduces search time by simplifying access to content, and enables search by subject. Cogito Discover is easily scalable for the number of documents that must be categorized daily and for the estimated maximum size of the global archive to ensure optimal performance.